New York City has passed legislation in the last ten years, such as LL87, which mandates buildings over 50,000 gross sq. feet undergo periodic energy audit and retro-commissioning measures, as part of the Greener, Greater Buildings Plan (GGBP). With fines up to $5,000 issued to those who don’t comply, it’s clear that going green is more than just a suggestion in NYC. 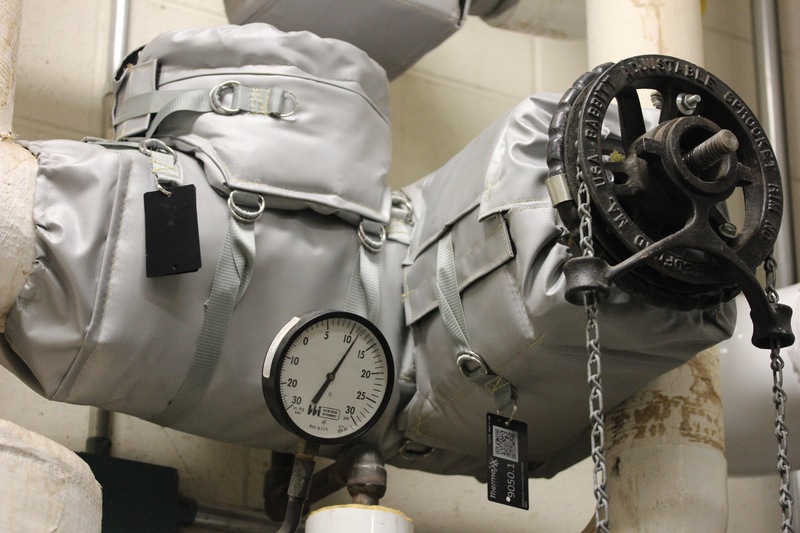 Insulation upgrades are included in these retro-commissioning measures, and Thermaxx Jackets has you covered! The NYC Dept. 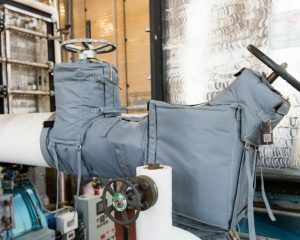 of Citywide Administrative Services (DCAS), which manages the facilities of more than 50 NYC buildings, contracted Thermaxx Jackets to participate in their Innovative Demonstrations for Energy Adaptability (IDEA) program. 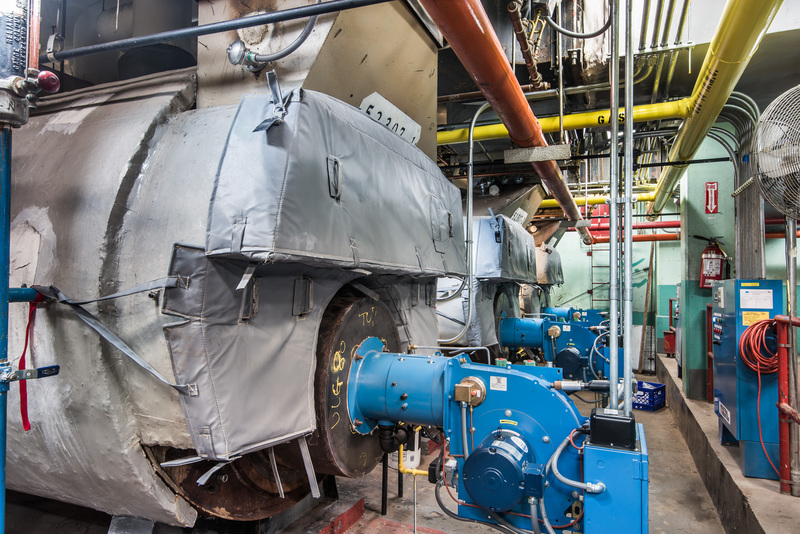 The IDEA program seeks to leverage the potential of innovative technologies to improve energy efficiency and reduce greenhouse gas (GHG) emissions from City government buildings. Read the details of the full six-phase project here. 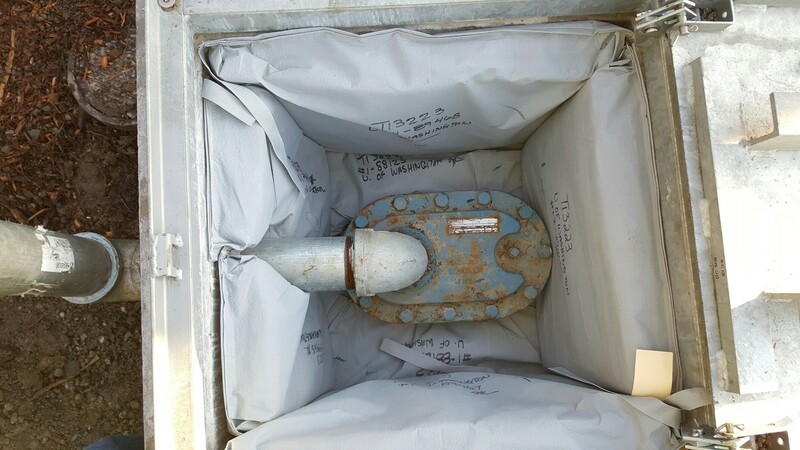 Thermaxx manufactures removable insulation jackets for a wide variety of hot components from heat exchangers to steam traps. In addition to the energy savings, insulating your hot components with Thermaxx Jackets also improves workplace safety for your employees by lowering the ambient temperature of your boiler room or workspace during hot NYC summers as well as the touch temp of your component. 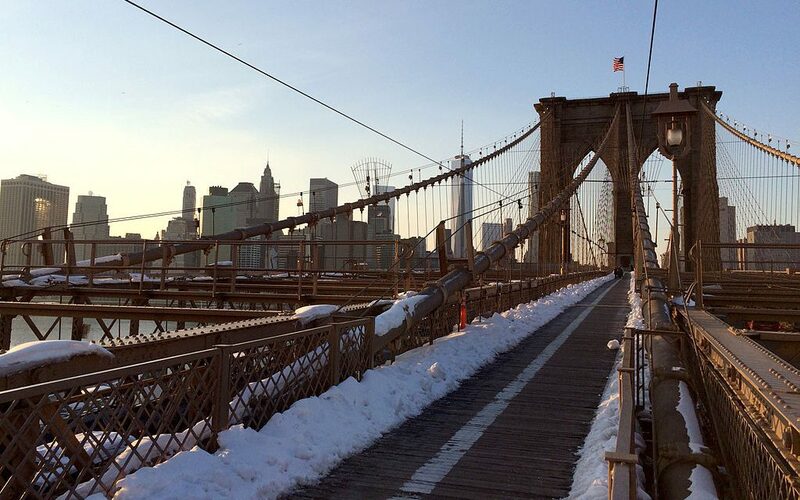 Frigid Freezing New York City winters can wreak havoc upon your buildings pipes and other cold components. Protect your components from the outdoor conditions and prevent freezing with Thermaxx Antifreeze Jackets. The New York City Department of Environmental Protection (DEP) requires that water meters in outdoor pits, most susceptible to freezing, be insulated. 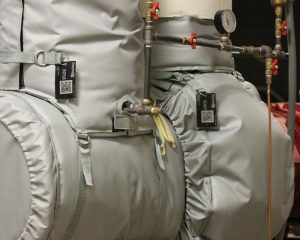 Thermaxx Jackets has you covered with our removable water meter insulation jackets. Get more information on heat loss surveys by contacting us. In many cases, incentives and grants are available in NYC to pay for up to 100% of your insulation upgrade project. Our sales team is well versed in incentive programs from companies such as National Grid, ensuring that your project is done in the most cost efficient manner. 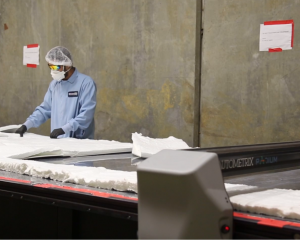 Additionally, Thermaxx Jackets provides significant savings in energy costs. This allows our projects’ payback period (how long it takes to pay for itself in savings) to be very short, sometimes under a year! 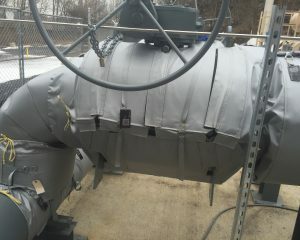 For all of your insulation needs, contact Thermaxx Jackets!